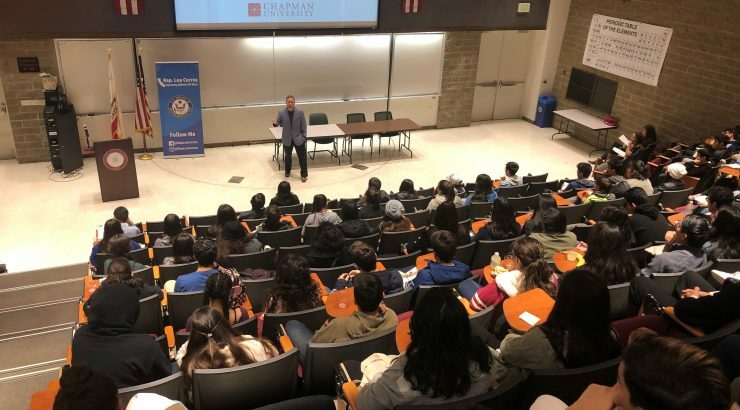 About 150 students from California’s 46th Congressional District visited Chapman on a Saturday in January for a half-day seminar as part of Rep. Lou Correa’s Young Congressional Leaders Program. Mostly high school students from the congressional district that includes Anaheim, Santa Ana and parts of Orange, the young people in the program learn about the federal government, meet with local leaders and develop leadership skills. 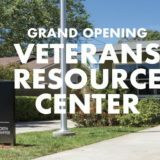 At Chapman, they were welcomed by a member of Congressman Correa’s staff as well as by Jerry Price, the University’s vice president for student affairs and dean of students, and Jack Raubolt, Chapman’s vice president for community relations, whose office hosted of the event. Many of the youth would be the first from their families to graduate from college, a group known as first-generation students. 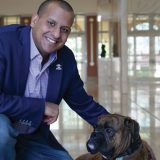 Christian Aguilar, a senior admissions counselor at Chapman who was a first-gen graduate himself, told them to work hard on their academics because that not only determines admissions but also can affect financial aid offers, in addition to demonstrated need. The group also toured campus and heard from a panel of Chapman students featuring Maria Harfouche ’19, Charlotte Cavanaugh-Kerr ’21, Alisa Dreyer ’21 and Faith Escalera ’18 (M.S. ’19). The panelists discussed work/life balance while in school, opportunities to get involved on campus, and how to make new friends.